Penultimate hand in done at university! We only have one load of work to submit now, and that’s a week this Monday. Exciting and nerving stuff! 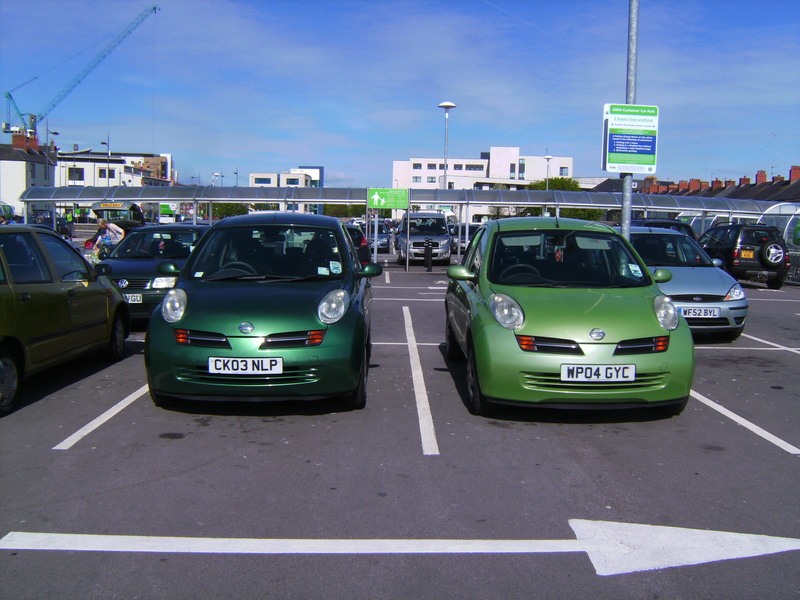 After that my housemate and I went shopping and spotted a car very similar to mine, so I just HAD to park next to it and take a photo. The day my car had a little friend.